‘Fly Away’ is another great beguiling, soulful masterpiece by Damian Lazarus & The Moons! Dennis Ferrer delivers a monster of a remix; jacking the groove, dubbing Zu's vocal and mesmerising the dance-floor to maximum effect! - Track? !D. Home » Crosstown Rebels » Damian Lazarus » Dennis Ferrer » The Moons » Updates » ‘Fly Away’ is another great beguiling, soulful masterpiece by Damian Lazarus & The Moons! Dennis Ferrer delivers a monster of a remix; jacking the groove, dubbing Zu's vocal and mesmerising the dance-floor to maximum effect! 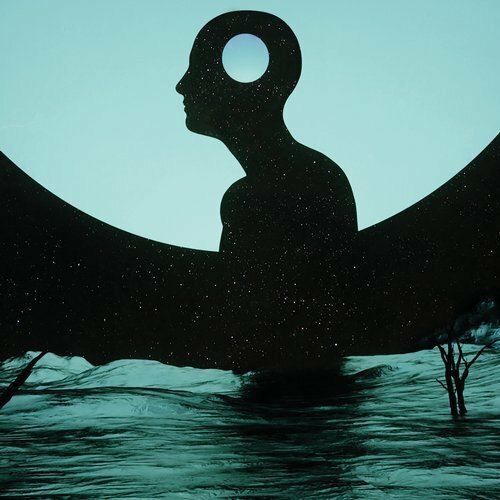 ‘Fly Away’ is another great beguiling, soulful masterpiece by Damian Lazarus & The Moons! Dennis Ferrer delivers a monster of a remix; jacking the groove, dubbing Zu's vocal and mesmerising the dance-floor to maximum effect! Hot on the heel's this summer's anthemic release 'I Found You’, Damian Lazarus & The Ancient Moons return with another heavy hitter: ‘Fly Away’ complete with stupendous Dennis Ferrer Remix. ‘Fly Away’ is another great beguiling, soulful masterpiece by Damian Lazarus & The Moons, featuring the inimitable vocal talents of Afronaut Zu, who's transcendent vocal leanings underpin the lush evocative production of the effortless string laden grooves. On the flip and Dennis Ferrer delivers a monster of a remix; jacking the groove, dubbing Zu's vocal and mesmerising the dance-floor to maximum effect!